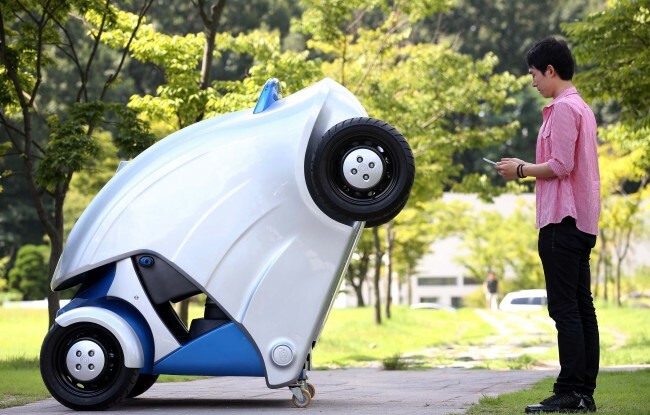 Will the day come to travel Seoul-Busan with an electronic vehicle? The core technology for lithium air secondary battery, the next generation high capacity battery, has been finally developed. 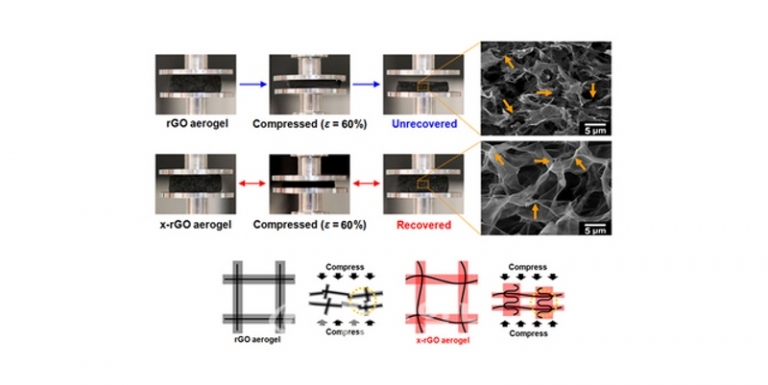 A research team formed by KAIST Department of Materials Science’s Professors Il-Doo Kim and Seokwoo Jeon, and Kyonggi University Department of Materials Science’s Professor Yong Joon Park has created a ‘lithium air secondary battery,’ with five times greater storage than the lithium-ion secondary battery, by developing a nano fiber-graphene composite catalyst. The research results are published in Aug. 8th online edition of Nano Letters, an academic journal of authority in the nano fields.